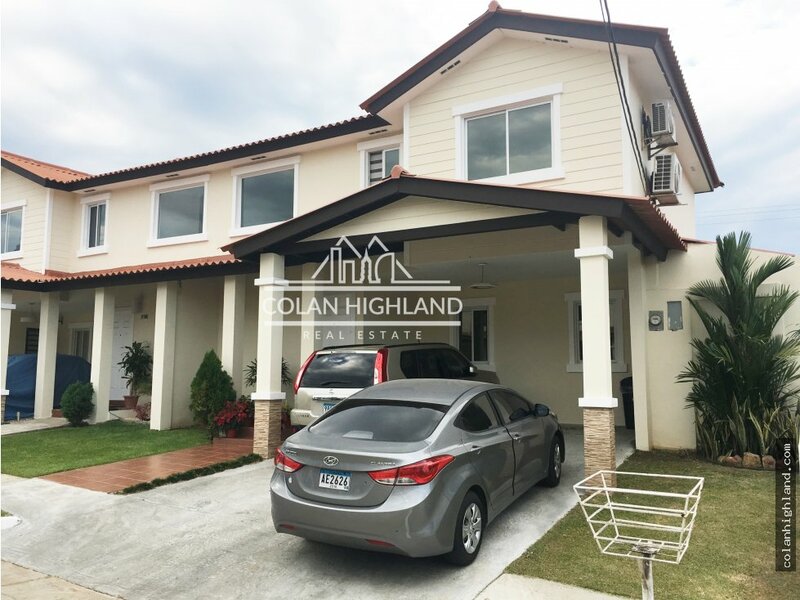 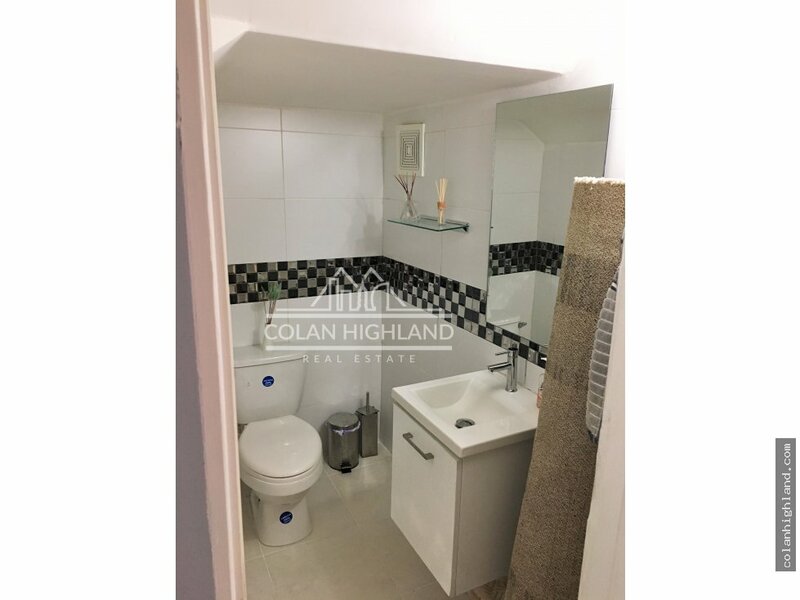 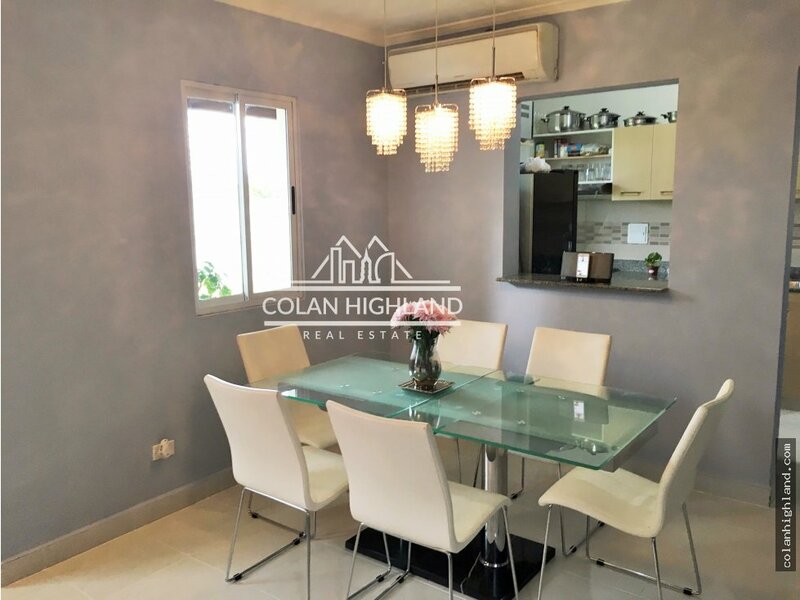 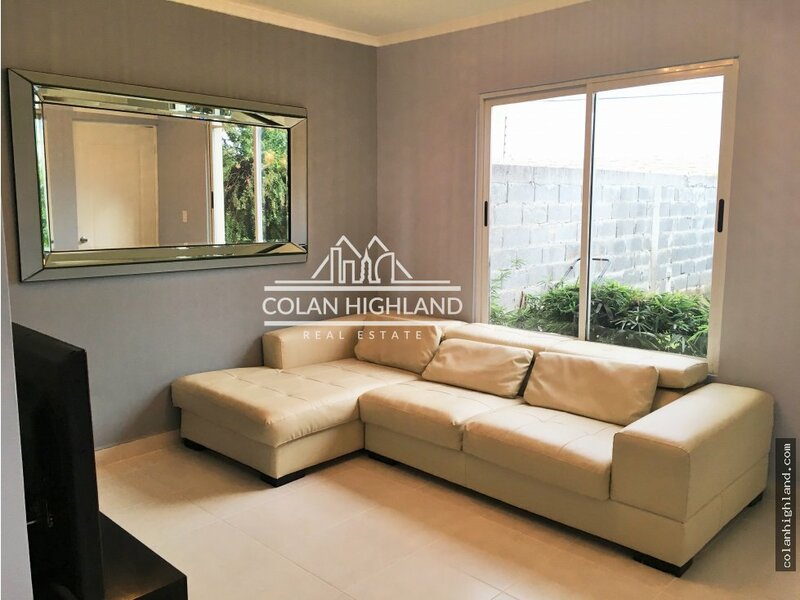 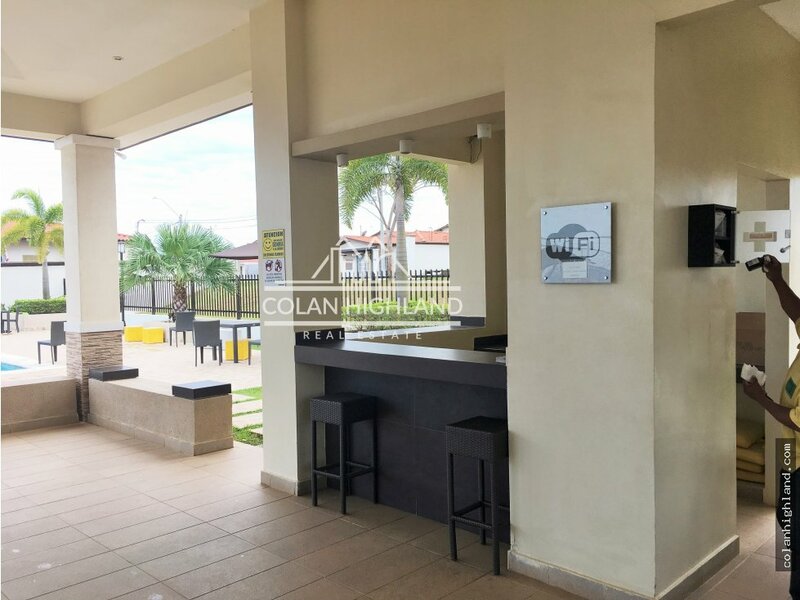 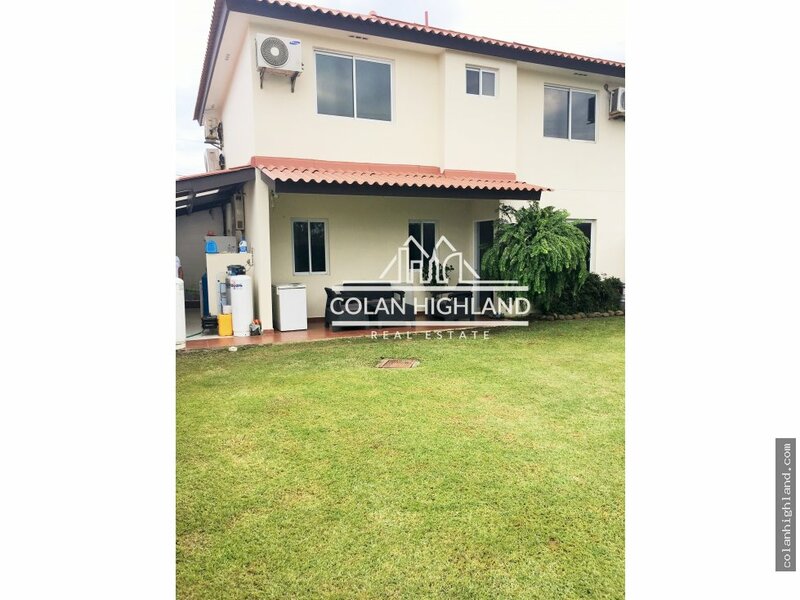 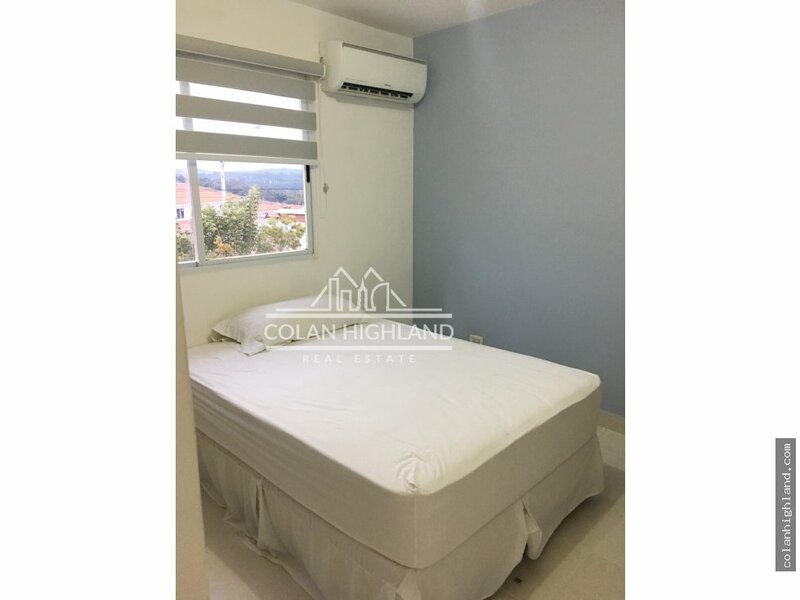 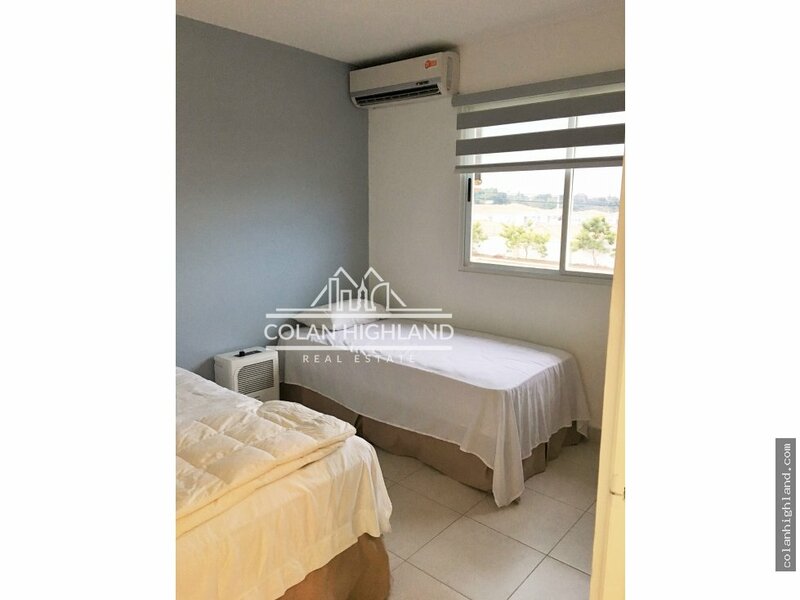 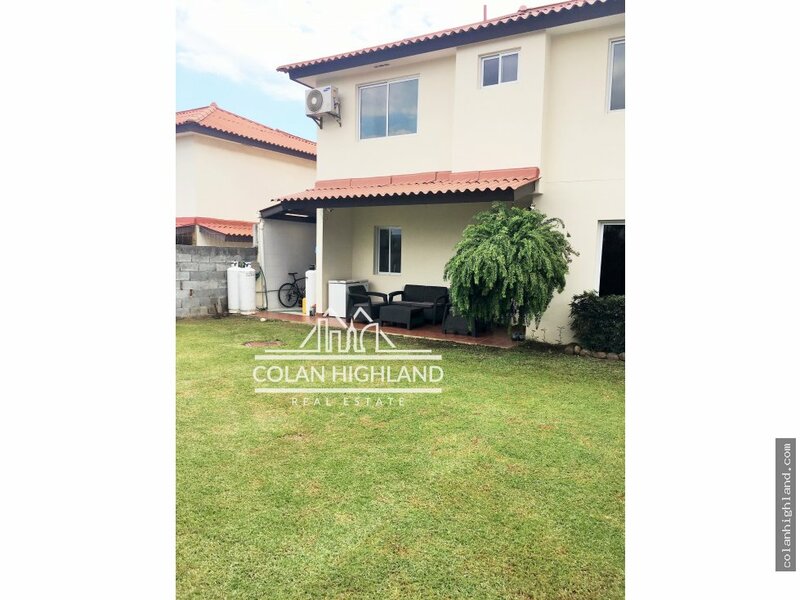 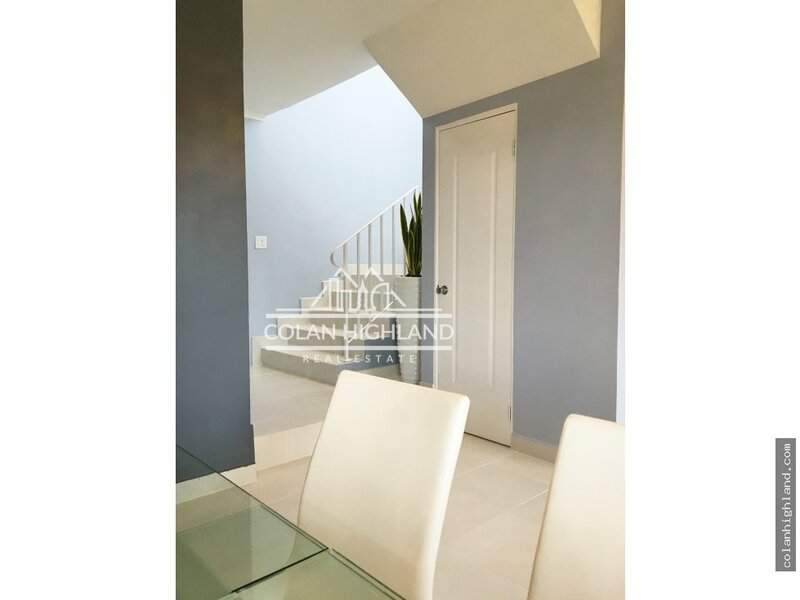 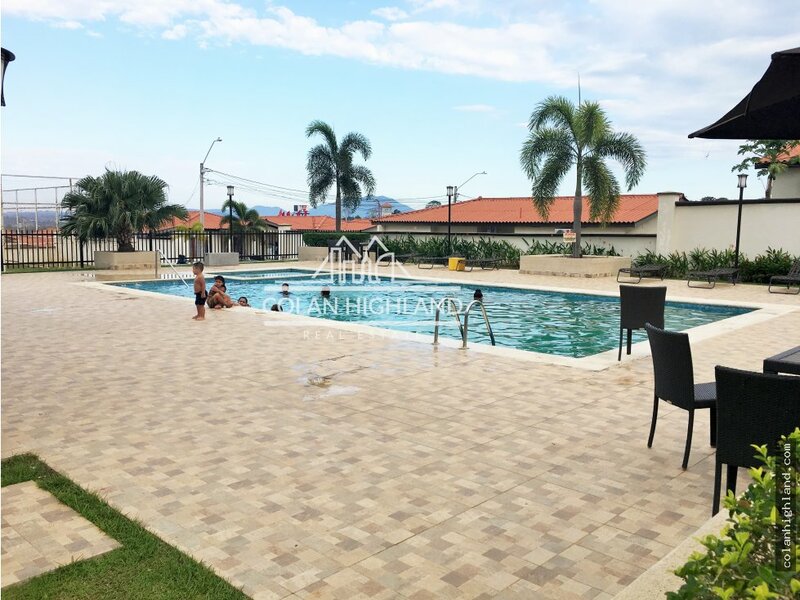 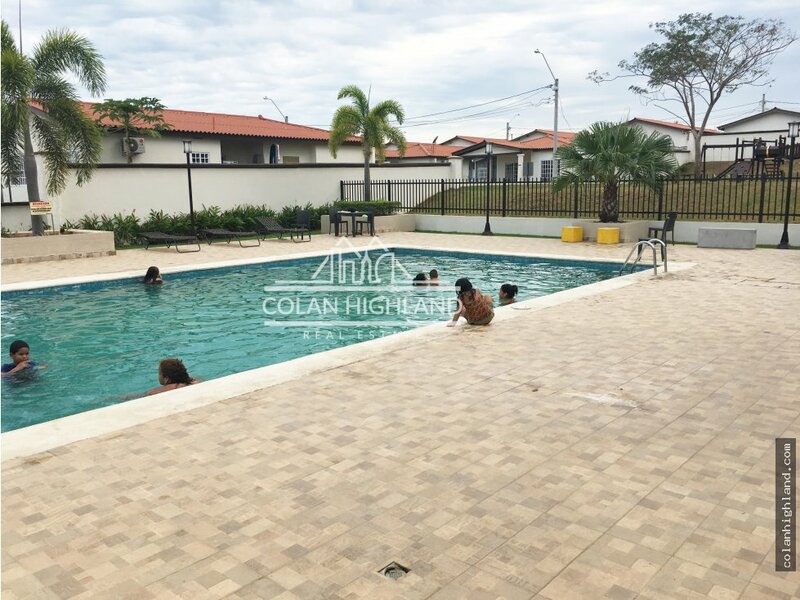 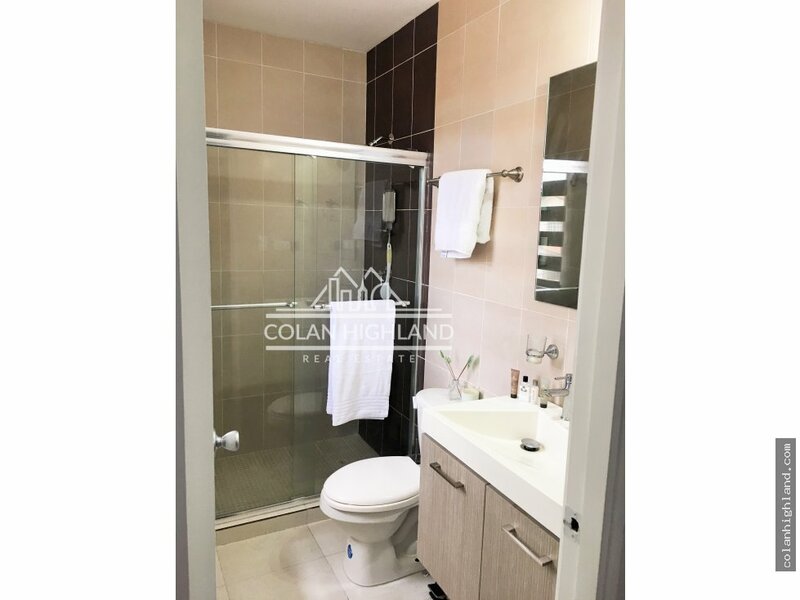 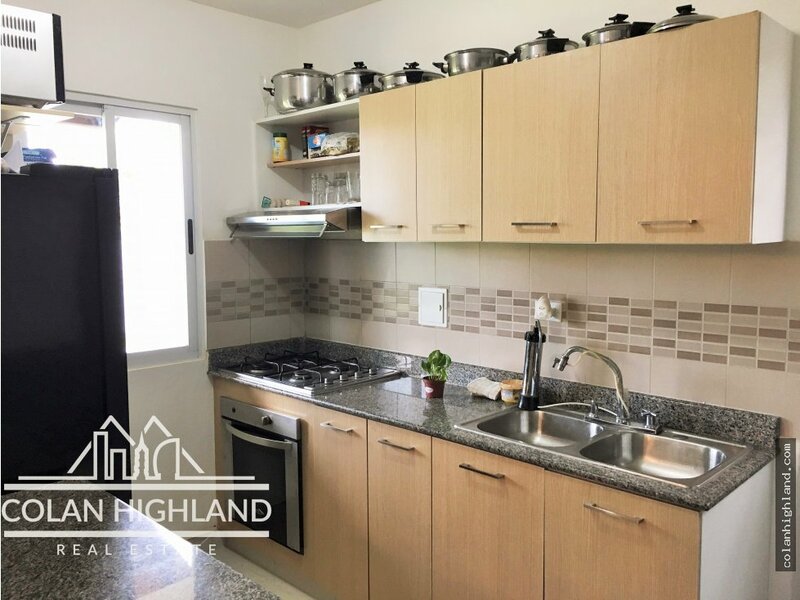 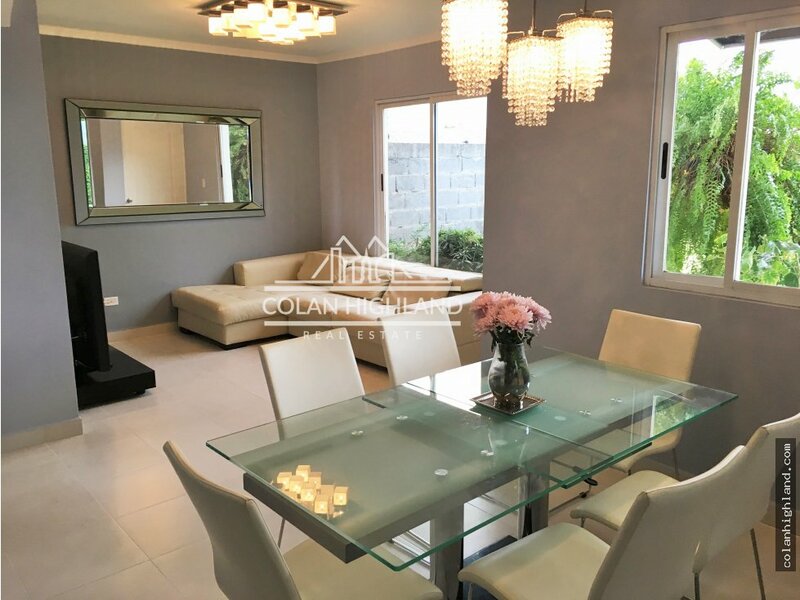 Hermosa casa DUPLEX en Venta - GRAN RESERVA DE MONTELIMAR - CHORRERA, PANAMÁ. 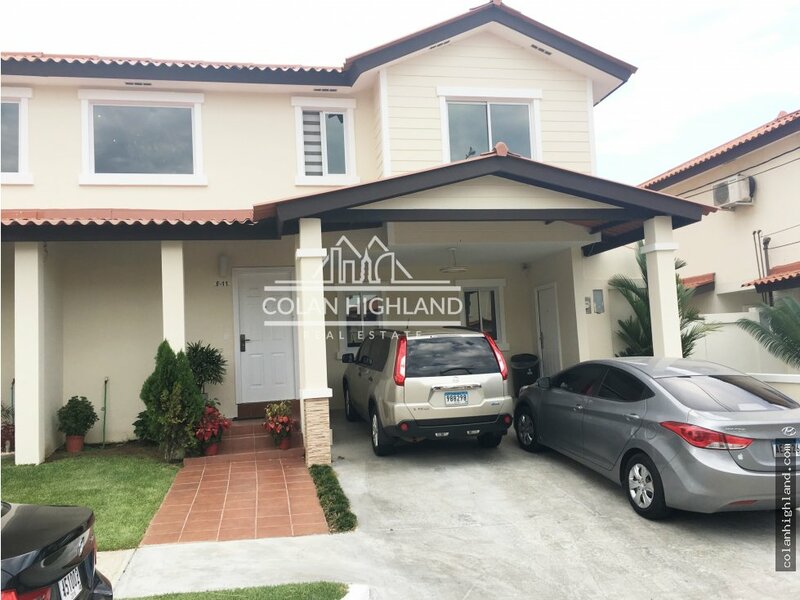 Beautiful DUPLEX house for sale - GRAN RESERVA DE MONTELIMAR - CHORRERA, PANAMÁ. 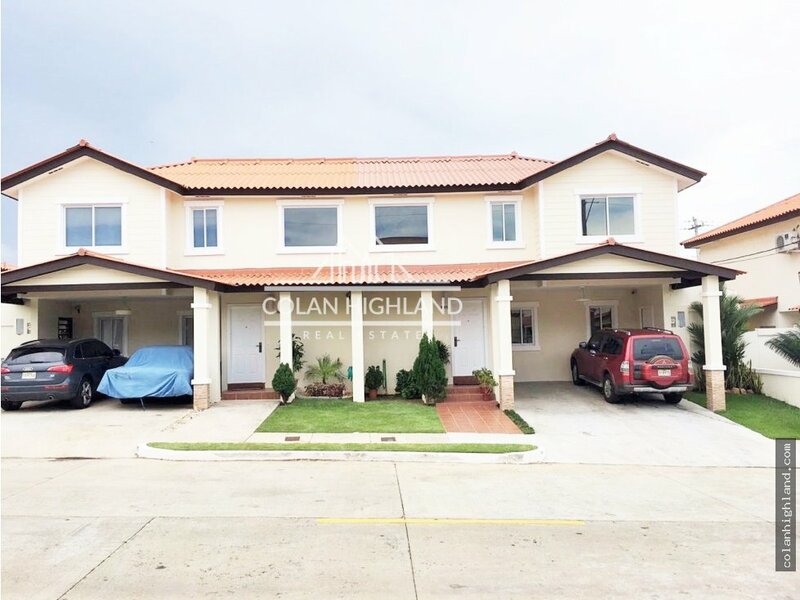 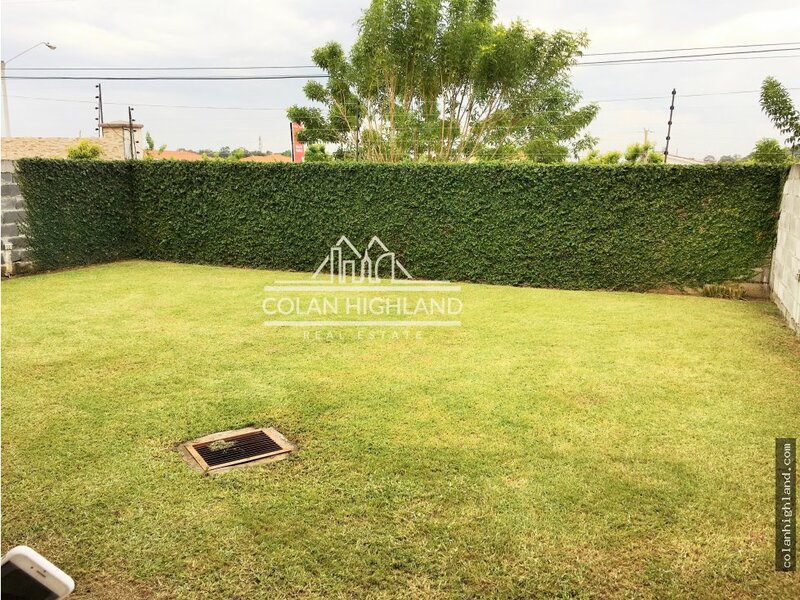 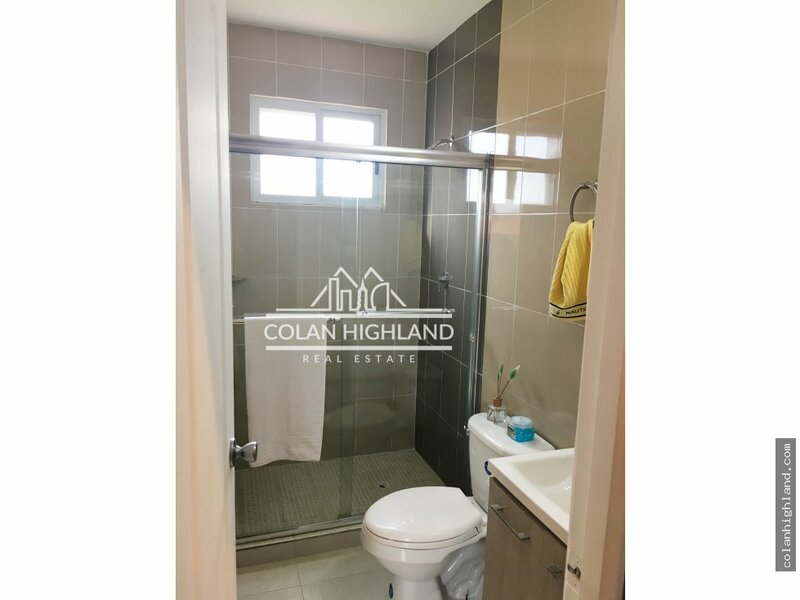 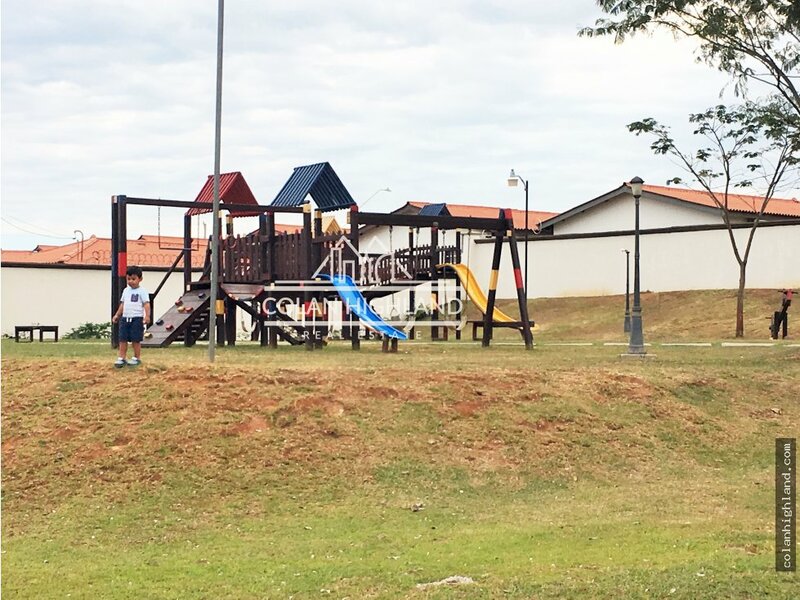 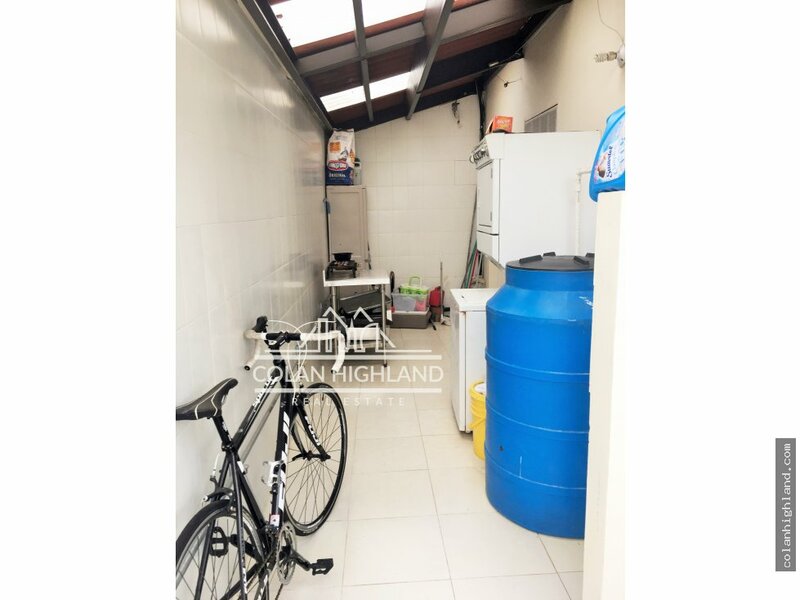 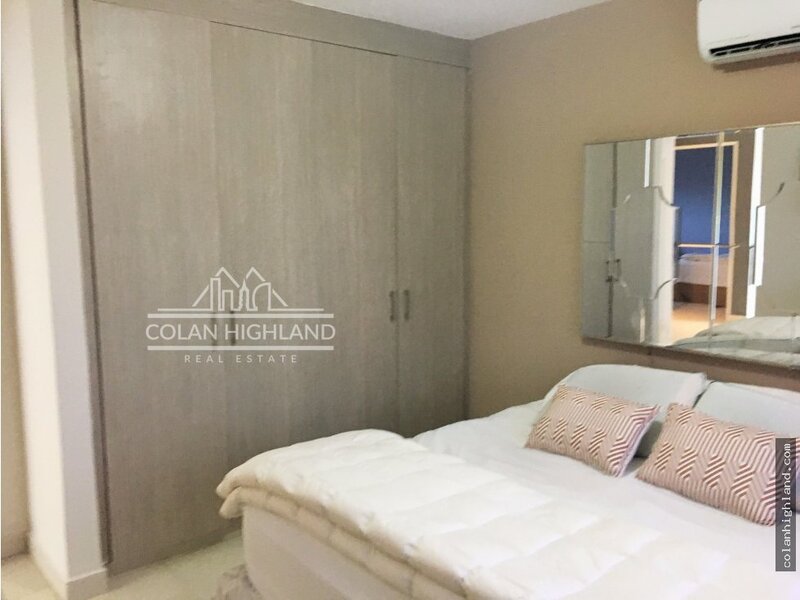 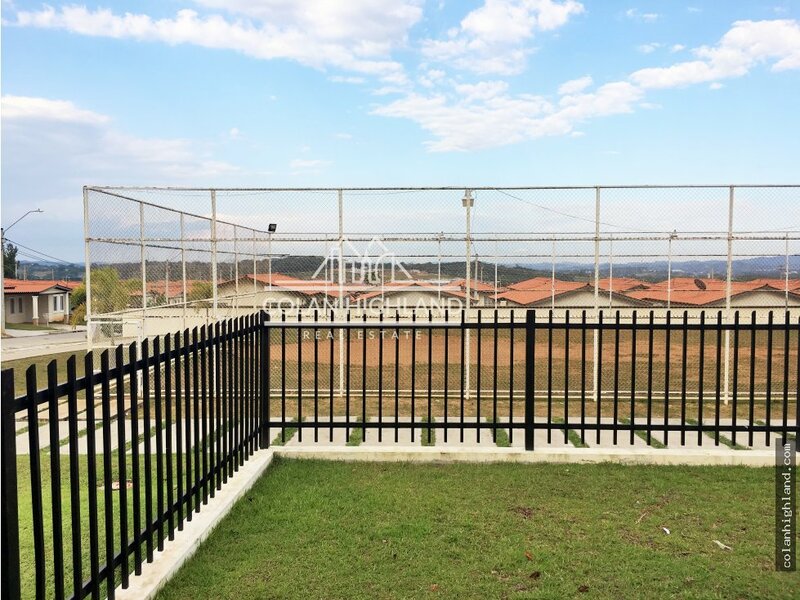 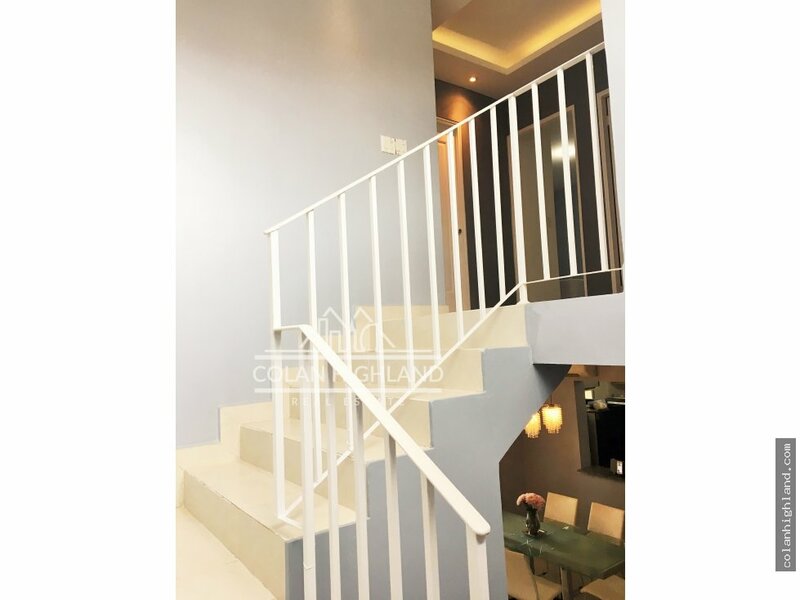 Beautiful duplex house in a very quiet area, has a large social area with pool, playground and soccer field for the smallest of the house, a residential house with excellent location, a few meters from PriceSmart supermarket, schools, commercial center WestlandMall, banks, Hospitals, I enter other sites more.